SICK(er) explores how women self-identify in a world that presents us with constantly conflicting perceptions of what it is to be female. It examines the destructive nature of eating disorders and body dysmorphia within a narrative film framework. Stephanie, the protagonist, is a young woman in her mid- thirties. She is trying to overcome chronic anorexia in order to re-establish her relationship with her daughter, Pearl, who lives with her former partner Ian.The burden of her illness puts pressure on their relationship, as Pearl recognizes that her mother has a problem but also wants to believe her when she says she is getting better. 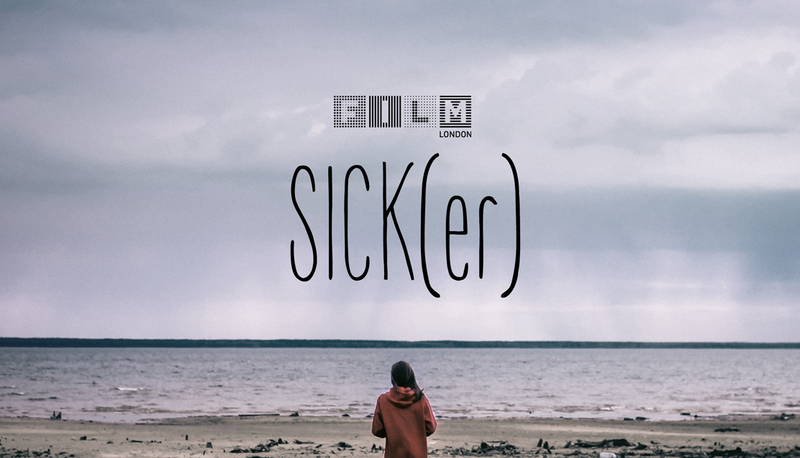 Written & Directed by Lucy Brydon and Produced by Dan Cleland, SICK(er) will be filmed in spring 2018. © Lions Den Films 2019.